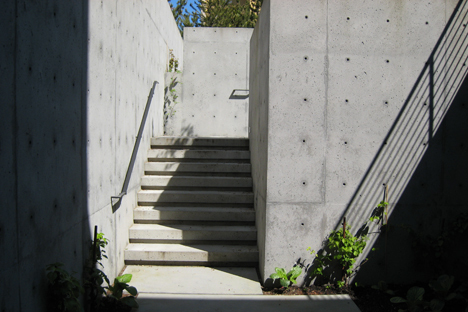 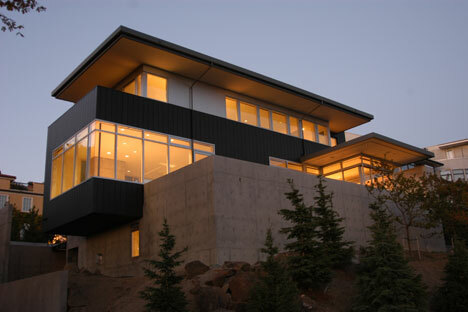 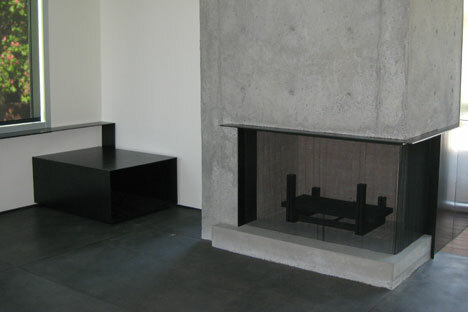 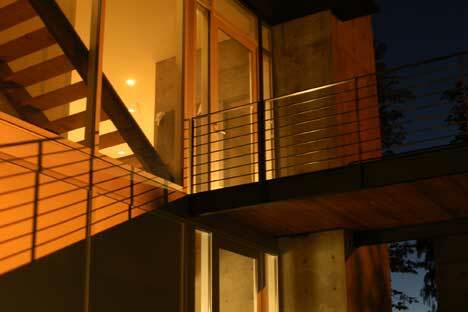 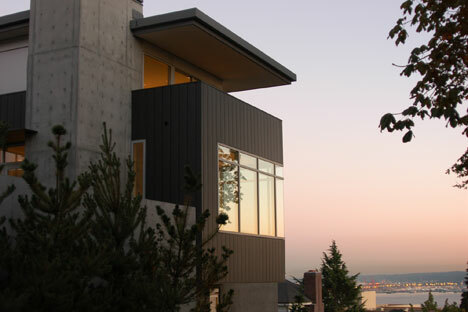 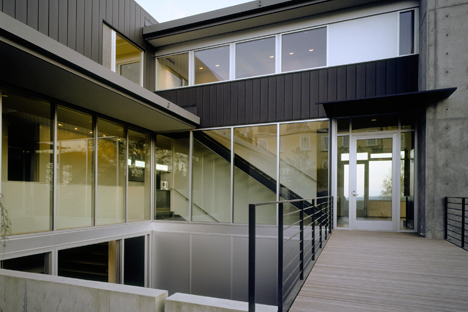 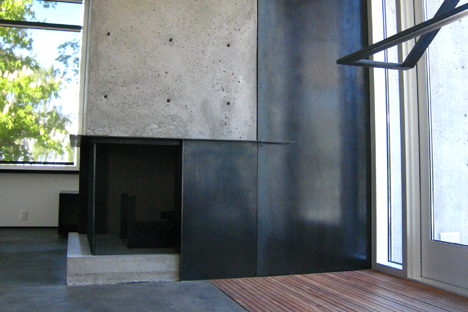 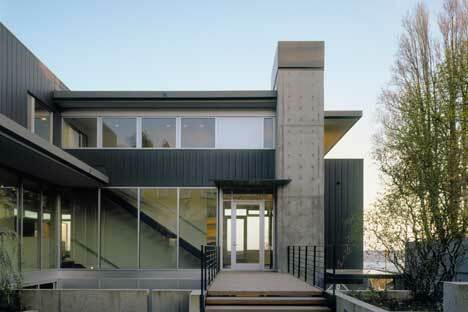 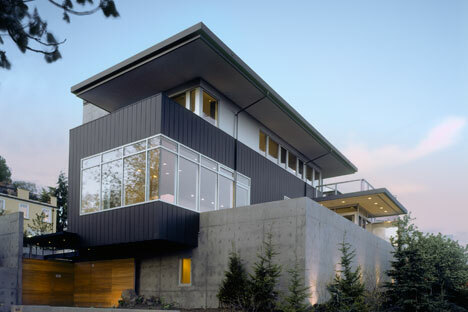 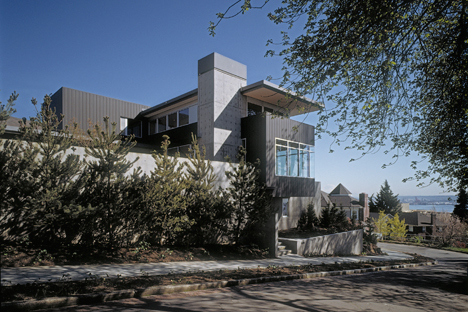 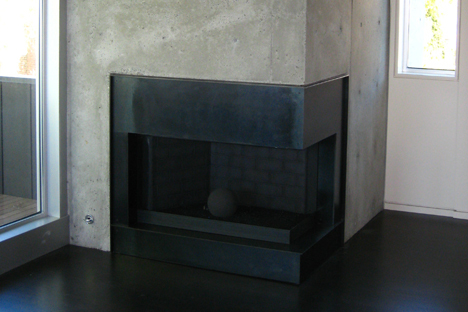 This Queen Anne Residence sits on the south slope of Queen Anne Hill in Seattle and includes the extensive use of architectural concrete counterbalanced with wood and steel. 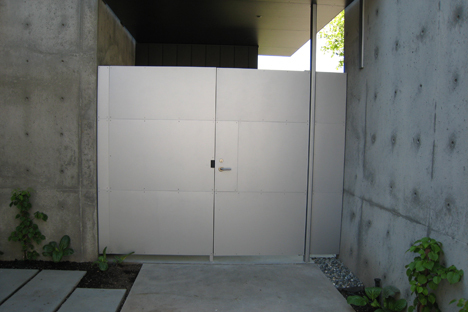 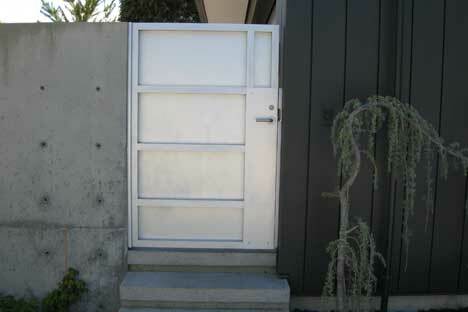 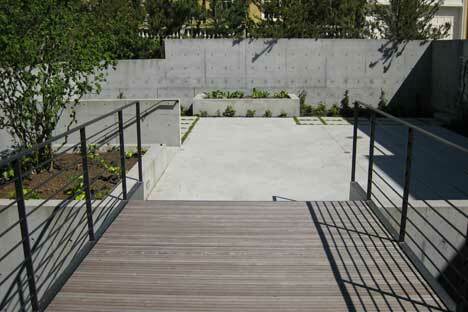 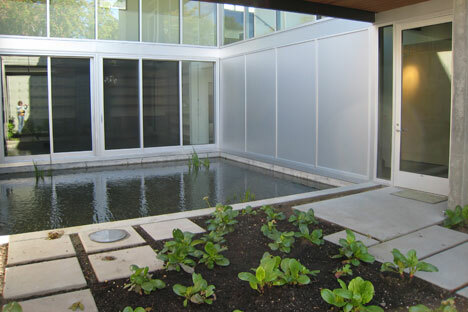 The landscape softens the exacting architecture with beautiful water features and IPE wood screens and gates. 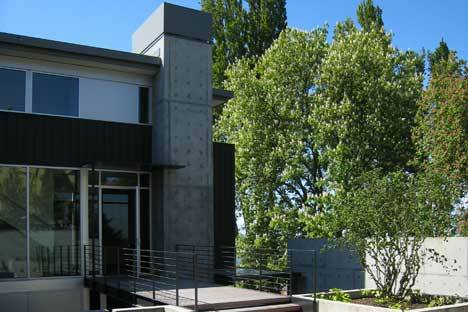 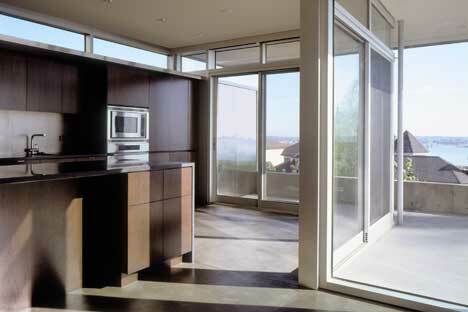 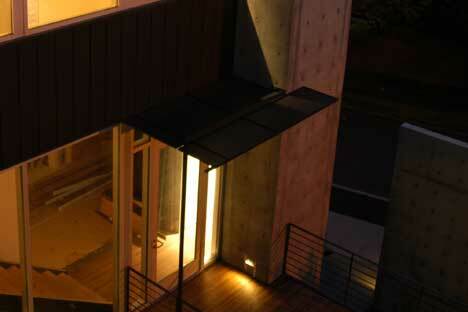 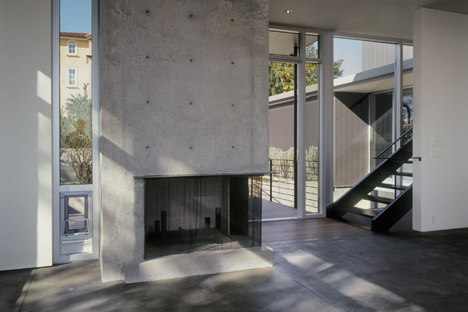 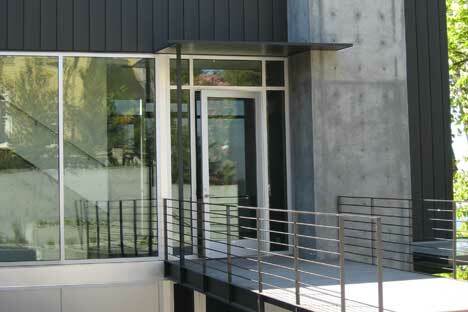 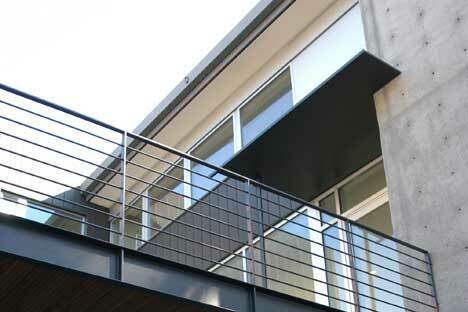 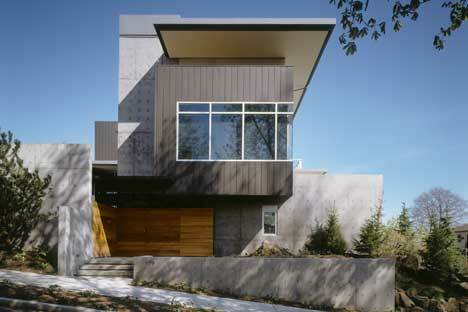 This is a great piece of architecture that matched the owners’ vision from the beginning.